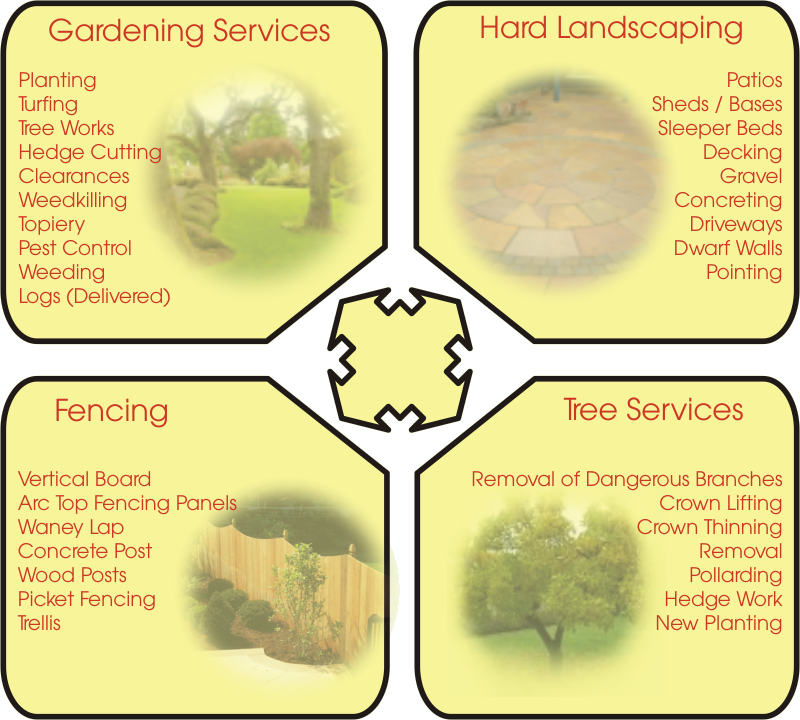 Complete garden redesigns, small projects, one-off garden tidy up's, regular garden maintenance... These are just some of the services that we can provide. If you can't see what you are looking for take a look at the portfolio, or contact us for further details.